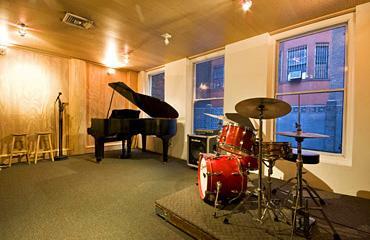 NY Ensemble Classes is located in the heart of Manhattan, right in Times Square. 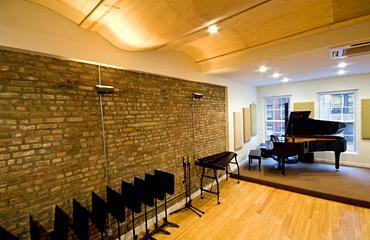 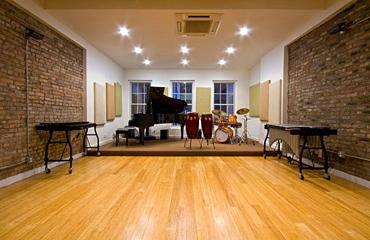 We hold our classes in a rehearsal facility fully equipped with pianos, amps, vibraphone and music stands. 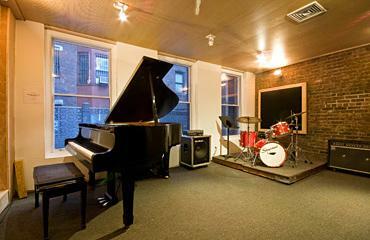 Students need to bring their own instruments (guitar, horns, bass, etc). 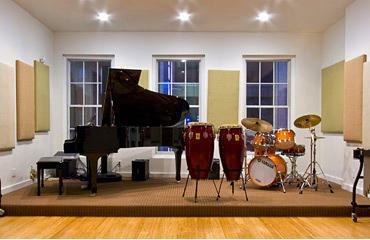 Drumsets are provided, but drummers need to bring their own cymbals, sticks and so forth. 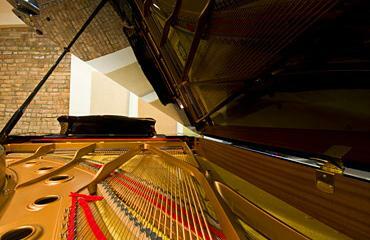 Click on map to interact with it.